Today evening one Rajkot to Delhi flight made emergency landing at Jaipur Airport as health of a lady deteriorated onboard. 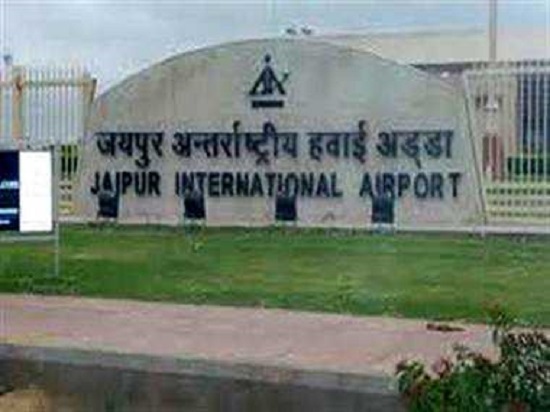 Lady died at Jaipur Airport. Government of India GOI likely to pass an ordinance to ban disbursement of cash salary. 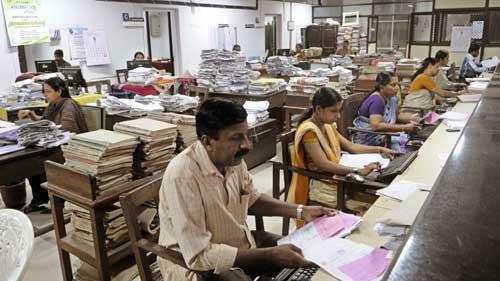 After the GOI ordinance the employer can pay only through Online and by Cheque to his employees as a monthly salary, as per source.